KOKÚMỌ - Shop/Product Subscribe by the 10th to get this month's box! 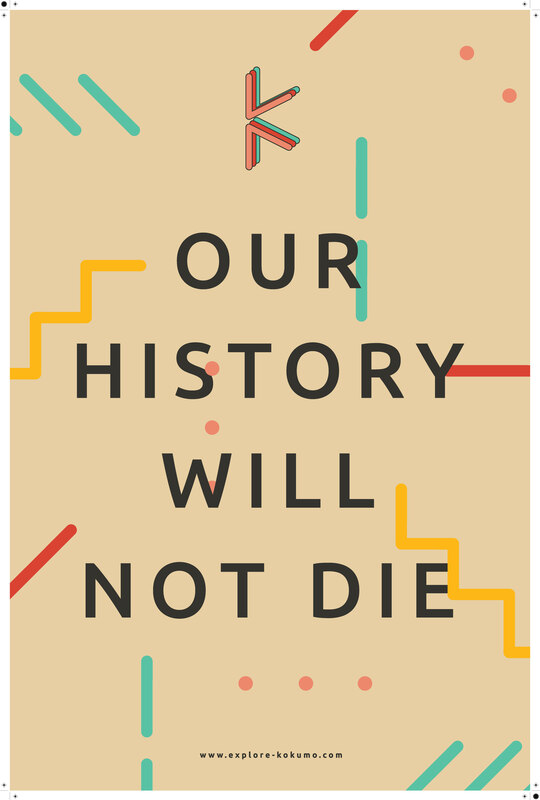 The "Our History Will Not Die" poster (18'x24") represents everything Kokumo is about. KOKÚMỌ is a Yoruban phrase that literally means "the child will not die." It's usually said after a mother experiences several unsuccessful pregnancies or births and then delivers a thriving baby. For us metaphorically, it represents our history that has been suppressed but will not die. Frame Not Included.